Happy New Year Everyone. 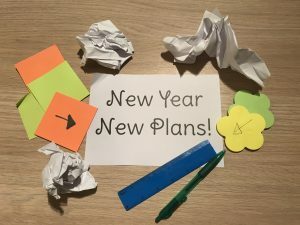 A brand new year to make brand new plans but what plans will you be making this year? Have you made any resolutions? 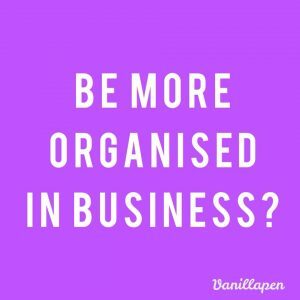 Perhaps you would like to become more organised within your business? Our Accounts Book is an excellent tool for keeping track of your finances. 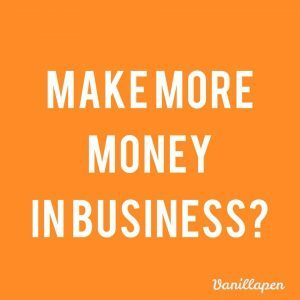 Would you like to see more money coming in within your business? Try using our Order Book and jot down all incoming orders and keep a note of when they have been paid for and posted. 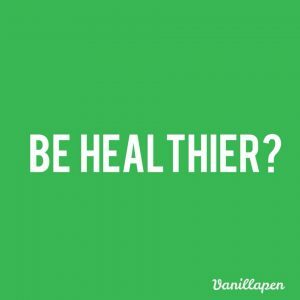 Healthier New You? 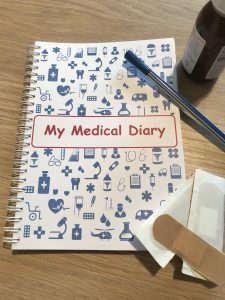 Our Medical Diary is great for helping to keep an eye on your own and your family’s health and medical records. 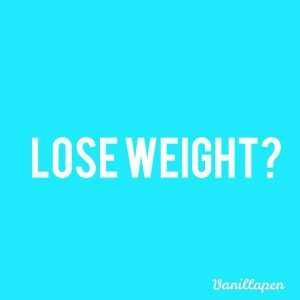 And one of the most popular resolution for the New Year is to lose weight after all that Christmas munching! We sell some gorgeous Diet Diaries! 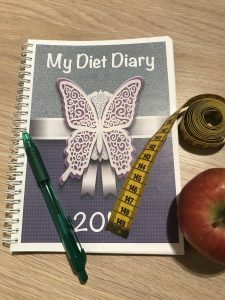 Our Diet Diary can help you keep track of your food and exercise intake and follow your weight loss journey. Hopefully this will give you the boost and encouragement to carry on as you see your weight loss progress written down in front of you. We are so excited about the plans we would like to implement in 2018! We are looking forward to introducing many more planners and diaries to our ever growing selection. 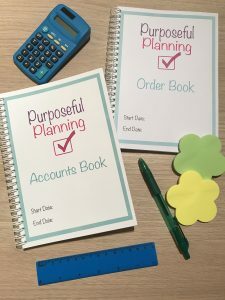 The planners we are hoping to bring out this year are a Marketing Planner to expand our business books range, a Wedding Planner, a Mental Health Diary and a range of Children’s Notebooks and Journals. Purposeful Planning shared a post. **Don’t forget our Easter Sale is only on until tomorrow! **Happy Easter! Hope everyone has a egg-cellent time this weekend!